Wondering where to find us? 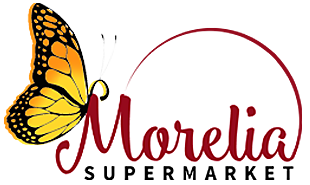 You can shop at Morelia Supermarket in two different locations! Check us out at West Rodger's Park or stop by us on Diversey between Lamon Avenue and Illiniois Route 50! Stop by and pick up something delicious! No regrets, guaranteed.